ELCA coaching is an interactive process between three people: the leader, the coach, and the Holy Spirit. Coaching trusts the Holy Spirit will guide, enlighten, and empower the process of self-discovery, marshal the needed resources to accomplish what is desired, and empower the change to achieve the desired results. Coaching is about growth, change, and results. It believes that the answers to what a leader wants to do lie within the leader. The task of the coach is to draw those out by creating the opportunity for the “ah-ha” moments of discovery. 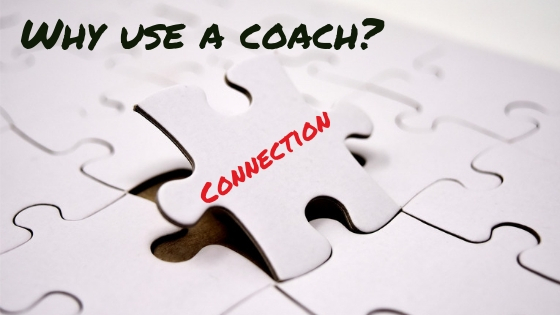 With the help of CoachNet, the ELCA and the NC Synod Coaching Team provides training for this confidential one-on-one relationship with leaders in our congregations. Thirteen (13) new coaches were trained in November 2017. These new coaches join our previously trained cohorts to make an outstanding team. If you are interested in participating in future trainings, please contact Pastor Charlie Zimmerman. After attending the ELCA Coach Launch, certified Level 1 and Level 2 coaches have the option of becoming a NC Synod Coach. This group of individuals are eager to walk with you as you discover ways to make concrete changes in your life and in your ministry context! Click here to read a brief description of the NC Synod Coaches. Coaches connect dreams to concrete actions that create change for individuals and congregations. Ready to start making changes in your life? Connect with a NC Synod Coach! In this video from the MetroDC Coaches, Bishop Eaton shares her testimony on why coaching matters and talks about her experience with coaching! Ever feel disconnected from leaders in the Body of Christ? Ever feel siloed in your ministry, without a safe place to bounce ideas around? It’s not like you need advice as much as you just need a safe sounding board, someone to help you hear yourself think.